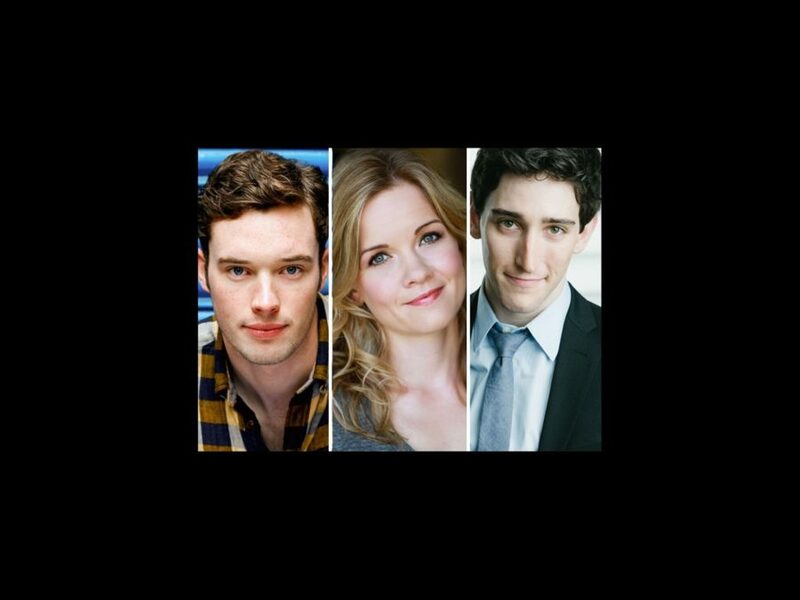 Liam Tobin, Becky Gulsvig and Ben Fankhauser will make Beautiful music with Abby Mueller in the national tour of Beautiful: The Carole King Musical. Directed by Marc Bruni, the touring production will launch this September in Providence before hitting cities across the country. In addition to Mueller as Carole King, Beautiful features Tobin as Gerry Goffin, Fankhauser (Broadway's Newsies) as Barry Mann, Gulsvig (Broadway's Legally Blonde) as Cynthia Weil, Curt Bouril as Don Kirshner and Suzanne Grodner as Genie Klein. The ensemble includes Mark Banik, Ashley Blanchet, Sarah Bockel, Andrew Brewer, Brittany Coleman, Rebecca Covington, Josh A. Dawson, John Michael Dias, Ryan Farnsworth, Rosharra Francis, Jay McKenzie, Aliana Mills, Paris Nix, Noah Ricketts, Nasia Thomas, Salisha Thomas, Delaney Westfall and Dashaun Young. Featuring songs written by Gerry Goffin, Carole King, Barry Mann and Cynthia Weil and a book by Douglas McGrath, Beautiful tells the story of King from her early days as a Brooklyn teenager struggling to enter the record business to her years spent as a chart-topping music legend. Long before she was Carole King, chart-topping music legend, she was Carol Klein, Brooklyn girl with passion and chutzpah. She fought her way into the record business as a teenager and, by the time she reached her twenties, had the husband of her dreams and a flourishing career writing hits for the biggest acts in rock ‘n’ roll. But it wasn’t until her personal life began to crack that she finally managed to find her true voice. Beautiful tells the inspiring true story of King’s rise to stardom, from being part of a hit songwriting team with her husband Gerry Goffin, to her relationship with fellow writers and best friends Cynthia Weil and Barry Mann, to becoming one of the most successful solo acts in popular music history.